Easter is the longest bank holiday weekend in our calendars, and a key event for retailers with eggs starting to go on sale in the new year. In 2018, Easter Sunday was much earlier which meant retailers had 15 less shopping days to play with. 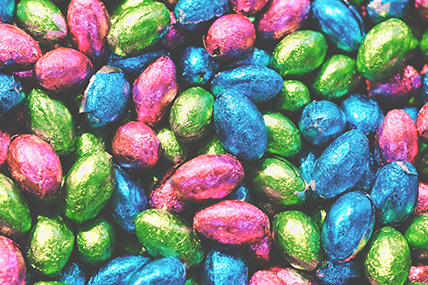 But how will a later Easter affect consumer behaviour in 2019? 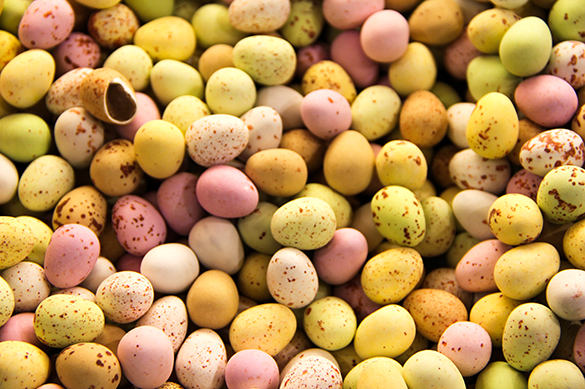 Hywel Davies, grocery expert explains: “With the Easter weekend falling later in the year in 2019 we have seen shoppers take their time to buy Easter eggs with sales down by 45.7% in the 12 weeks to 24 March, this despite their presence in stores from New Year’s Day. With the Easter weekend falling at the end of the school holidays, as opposed to at the beginning like last year, shoppers are taking their time to buy into the category. We have seen the biggest decline from retired shoppers and empty nesters, who were key to driving the market last year. This has led to 3.2 million fewer households buying into the category overall. Davies continues: “Shoppers have also been far less willing to buy Easter eggs at full price this year, with 47% of the decline in spend coming through non-promoted sales. This is despite the fact that retailers are holding off on their promotions, with only Tesco and M&S seeing a greater proportion of spend via promoted sales this year versus last. With Tesco seeing a big move away from their multi-buy strategy of “Buy 2 get 2 Free” to a more basic price cut offering. This year 63.3% of Tesco’s egg sales have come through this method opposed to just 35.3% last year. With this slow start to Easter, we can expect the market for eggs to accelerate significantly in the next period, with shoppers beginning to take advantage of more promotions and the increased length of time to shop around for the perfect treats and gifts. Last year sales of lamb struggled with rising prices broadening the price gap for what was already the most expensive red meat. A later Easter should boost availability this year. In 2018 Easter was too early for lambing season last year, causing supply issues for several retailers.